Why did you want to be involved in medical cannabis? The whole reason I went to pharmacy school was I really wanted to help people. I worked in a traditional retail pharmacy for many years, and while I always had great personal interactions with patients, I never really felt I made significant impact clinically in helping patients manage their different disease states. As a pharmacist at Curaleaf Plattsburgh, I’m able to sit down with each patient and create an individual treatment plan for them. It's very rewarding to see how cannabis is making such a positive impact on so many lives. What impact have you seen medical cannabis make? Just yesterday I had a returning cancer patient come in to pick up more of her medication. We have been working hard the last few weeks to find the right dosage of medication to help her through her treatment and to allow her to gain back some of the weight she has lost. She had just come from her doctor and was so excited to tell me she has gained 18 lbs in just a few short weeks. The medication is really working for her, and she was so thankful for all the advice and help we had given her over the last few weeks. What do you wish people knew about Curaleaf? I want patients to know we are always here to help them no matter what part of the medical cannabis journey they are in. Whether you’re just thinking about trying medical cannabis, you need help registering for New York’s medical marijuana program, or you’re an existing patient who needs help managing your medication therapy, we want everyone to know we are always here to help. 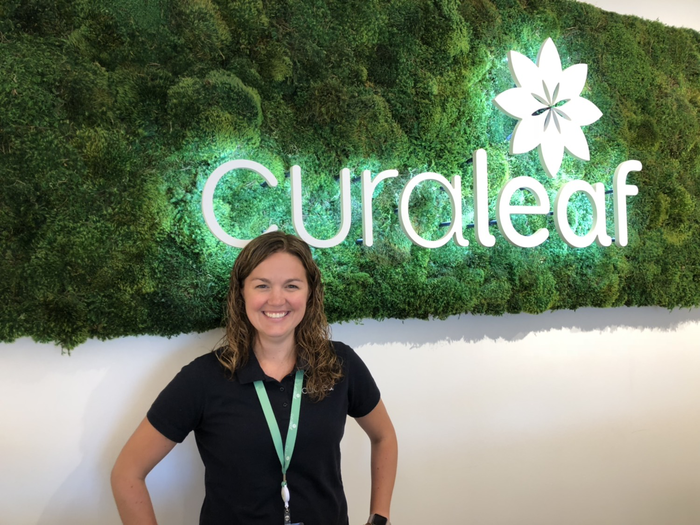 Curaleaf welcomes patients, caregivers, and practitioners alike to join a thriving community where everyone is invited to learn about cannabis as medicine. Curaleaf frequently leads events in our dispensaries and out and about in our neighborhoods. 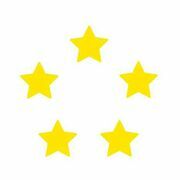 We invite you to follow Curaleaf New York on Facebook or check out our Eventbrite calendar. Hope to see you and friends soon! Wellness is coming your way! Interested in having Curaleaf medicine delivered to your home? Place your delivery order with your Curaleaf Plattsburgh Care Team during your next visit, give us a call and order over the phone, or even order online and select delivery at checkout.